Teaching our children to perform random acts of kindness can seem like an impossible task. However, all they really need is to have the chance to get into the habit of doing so. That is how these cards can help. 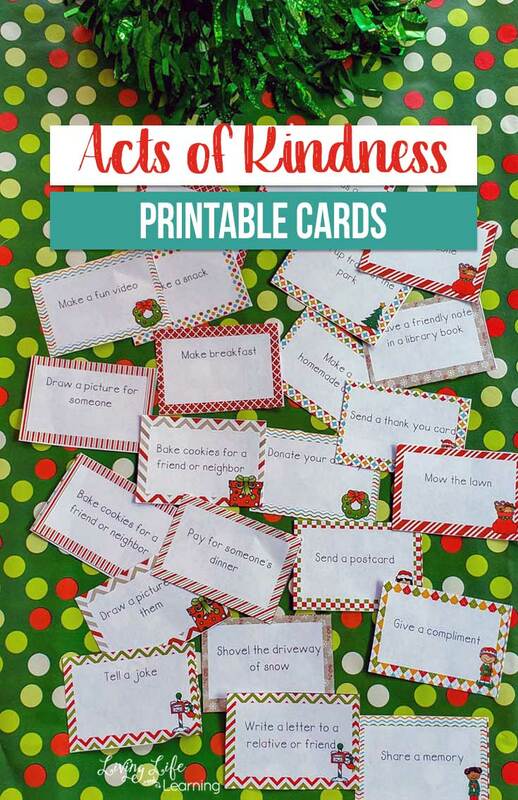 These act of kindness cards will help your child come up with nice tasks and encourage them to strive to do even more things! Head over to Living Life and Learning to grab yours!